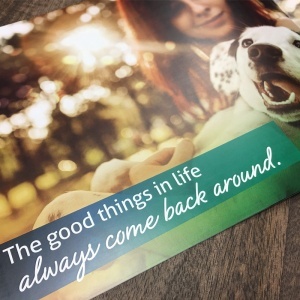 Rebrand a credit union to better engage with a changed customer base in order to grow membership and assets. 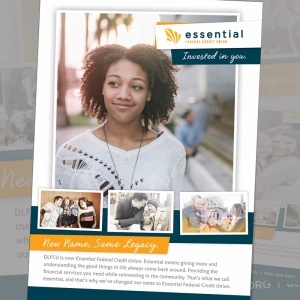 Transitioning from an employee-based credit union to a community credit union allowed for marketing to a much larger customer base, but the heritage name was tied to the old mission. A new name with broad appeal was now needed. However, the new identity had to feel inclusive of existing members. In the year following the name change, membership increased eight percent versus a two percent average increase in the three years prior. 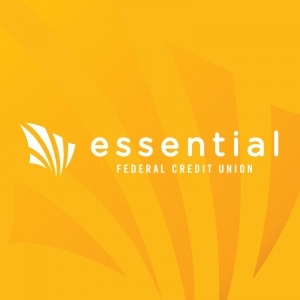 Since the new brand was introduced, the credit union has had a 27 percent increase in total assets.